Samsung Note 9 One UI Beta Program registration began last week in the USA, however, India and Germany have just recently received the news. Last month, at its developer conference in San Francisco, Samsung announced Android Pie beta program for many of its smartphones, including flagship devices. The report further states that beta builds are now available for Galaxy Note 9 units in the United States, India, and Germany. 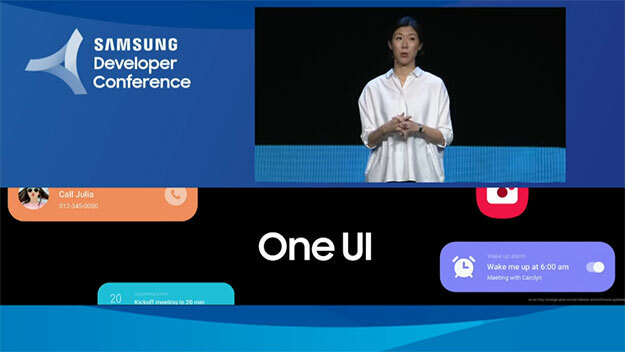 This programme allows users to experience the new features of the One UI that includes the latest User Experience (UX) that is based on Google's latest Android 9.0 Pie software. The company has now officially added the Galaxy Note 9 to the roster too and apart from the US, Germany and India are two more countries that have been reportedly confirmed to be part of the this beta test.